Betit Operations Ltd is regulated by the Malta Gaming Authority (MGA) of Malta, and holds License Number MGA/CL1/898/2013, issued on 25/11/2013. Kaboo has an unusual design in a genre of a space fantasy. You will find an explanation in the footer about what means this name and will be able to get acquainted with the legend offered by casino software developers. The best casino has a really original registration. As the background image, fictional landscapes of the Universe with colorful planets and a certain character in a protective suit are used. Access to all sections opens only after registration of the account and an entrance to it. Without it, visitors can see only certain pages. The honesty of work is confirmed not only members, which have granted licenses, but also independent auditors from the authoritative international organizations. Their logos with references to certificates can be seen on the website. 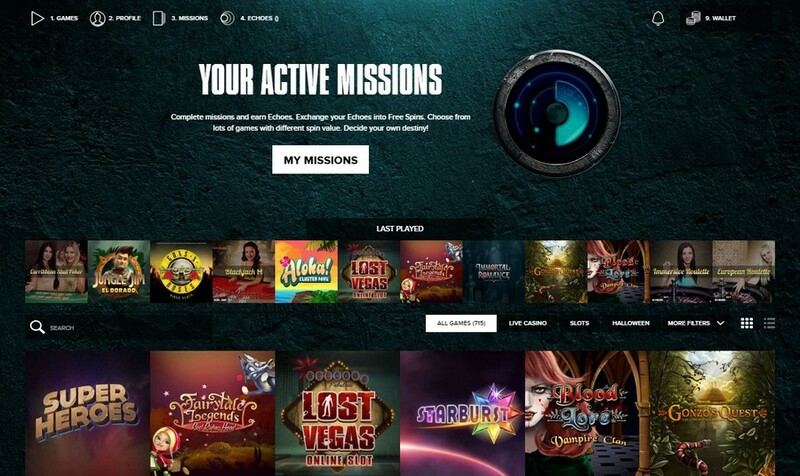 Numerous games, stylish design, original subject, various casino bonuses, and the extensive system of additional encouragement of clients – all this can be considered undoubted advantages of the casino. In total, there are more than six hundred names in the list. 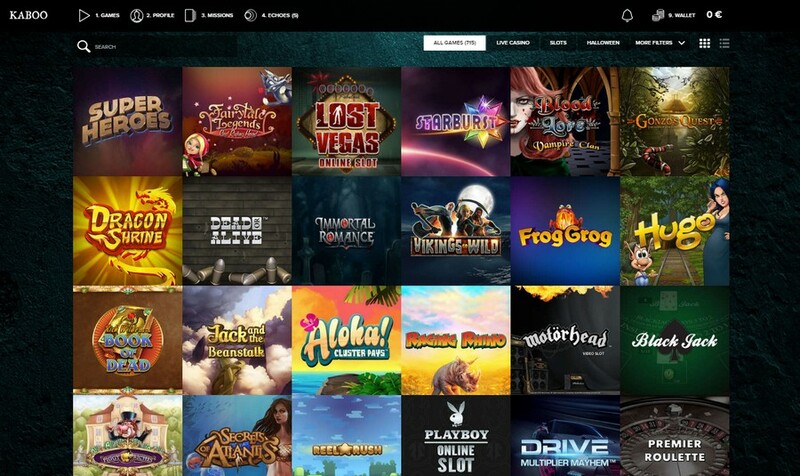 Here are the first-class video slot games, traditional game devices for fans of classics, various boards, card and entertaining games, video poker games, and other hazardous online apps. The administration of the website gives the chance to test games free of charge, but this option is open only for the registered users. The huge accumulative jackpots from large producers are played here. Tournaments, in which it is possible to participate on different conditions, are organized too. The casino takes deposits in US dollars, euro, pounds, the Swedish and Norwegian crones. It is possible to deposit money to the account with credit cards, bank and money transfer, prepaid cards, and some electronic payment service providers. Most of them can be used for output of prizes. The term of processing of applications depends on a number of factors, which are explained in terms of service in details. We recommend to attentively study it before making deposits and to begin to play for money. The system of incentive actions consists of several interesting offers. New users can receive 100% first deposit bonus to $100. Hundred free spins also applied to them. Bonuses on the first two deposits are charged, and everyone can reach hundred Euros. The loyalty program is created in thematic style and gives various advantages to constant players. Conditions of the program are simple and clear. For each $20 of rates, you receive 1 point. The more points the higher your level is. The higher the level is the more valuable privileges you receive. Separate bonuses are provided for high rollers. The users appreciating the atmosphere of offline casinos can try the luck at tables, which are served by the real dealers. Games with the real croupiers are provided by the known company working according to the license. Support works not round the clock. In the section 'Contact', hours when the employees answer questions of users, are specified. It is possible to contact them in a chat and by e-mail.